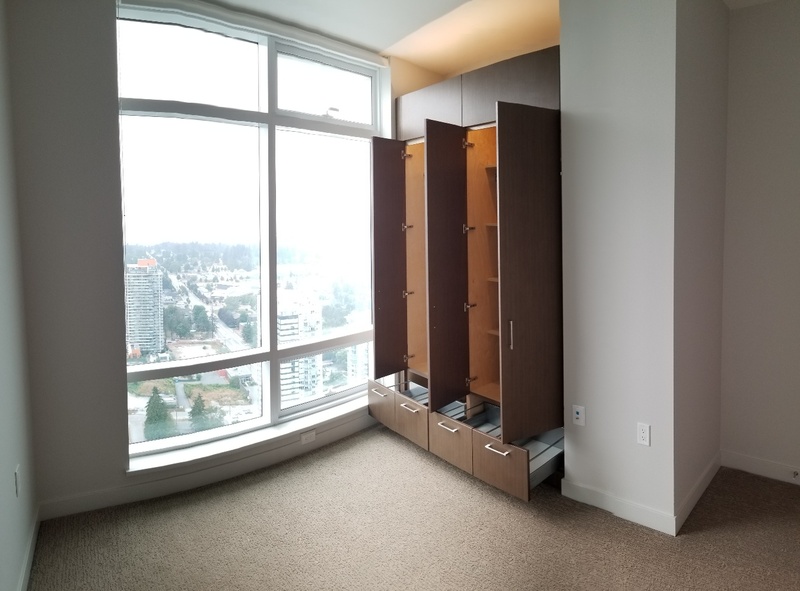 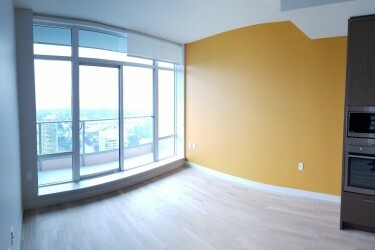 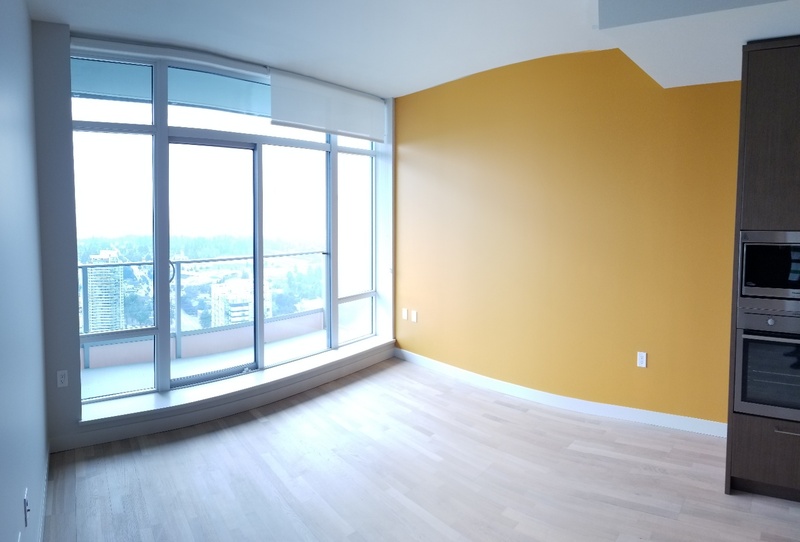 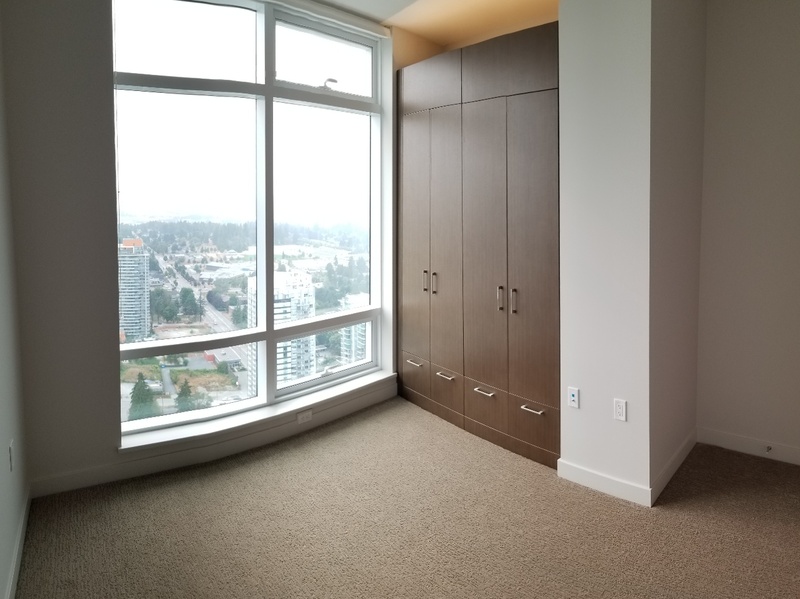 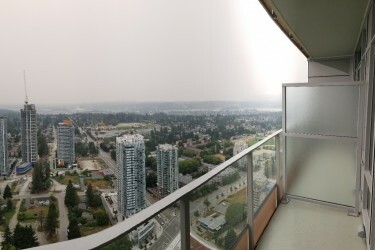 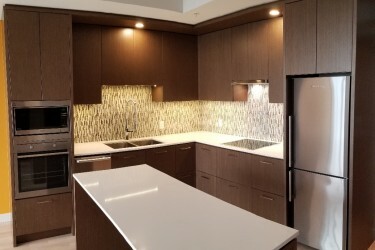 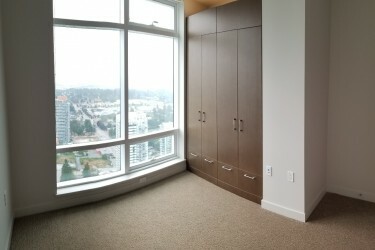 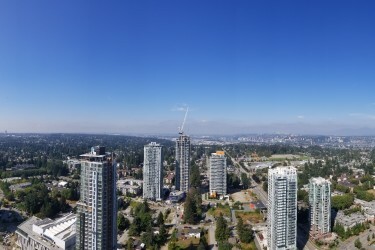 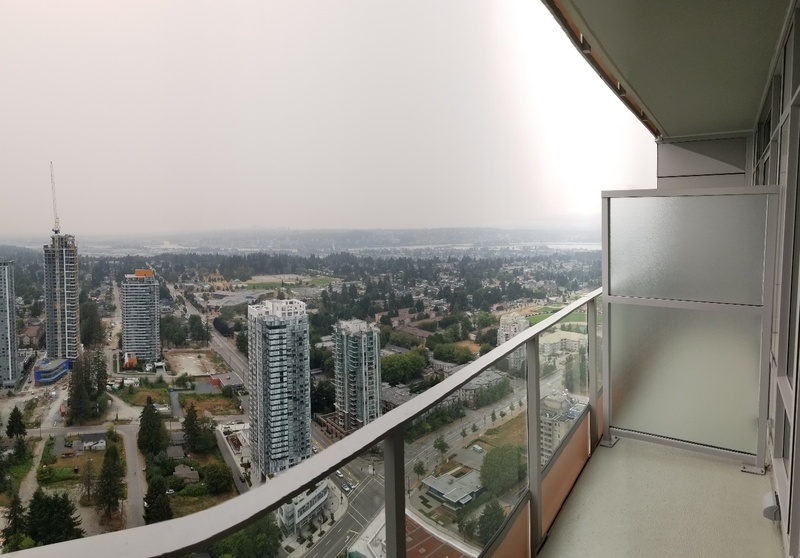 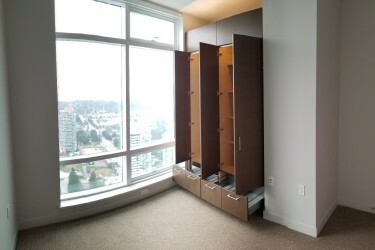 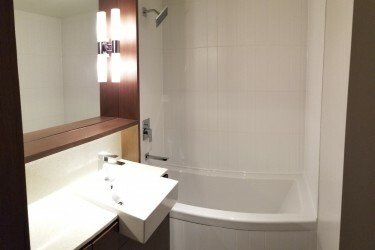 Near the top of Surrey's tallest building, Brand new 1 bed, 1 bath in the highly sought after 3 Civic Plaza by Century Group. 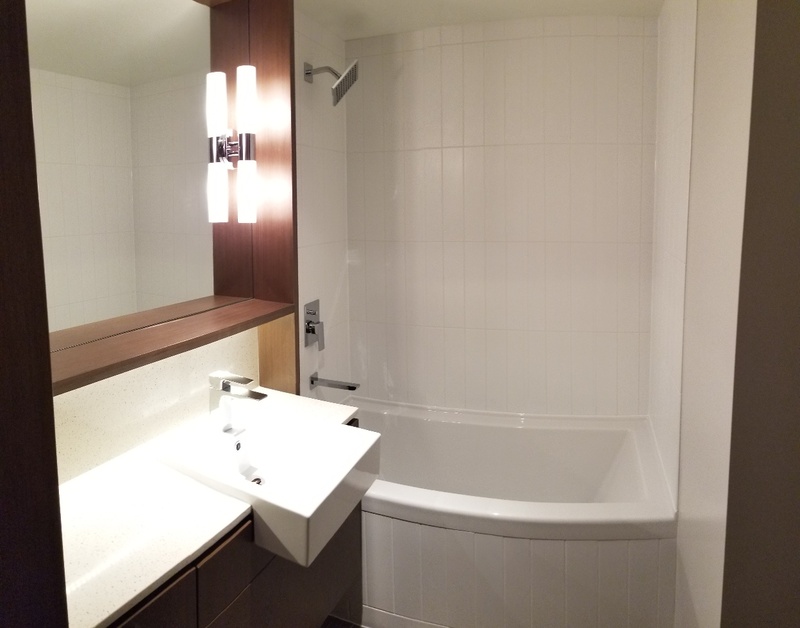 Attention to detail is what elevates the everyday to the exceptional. 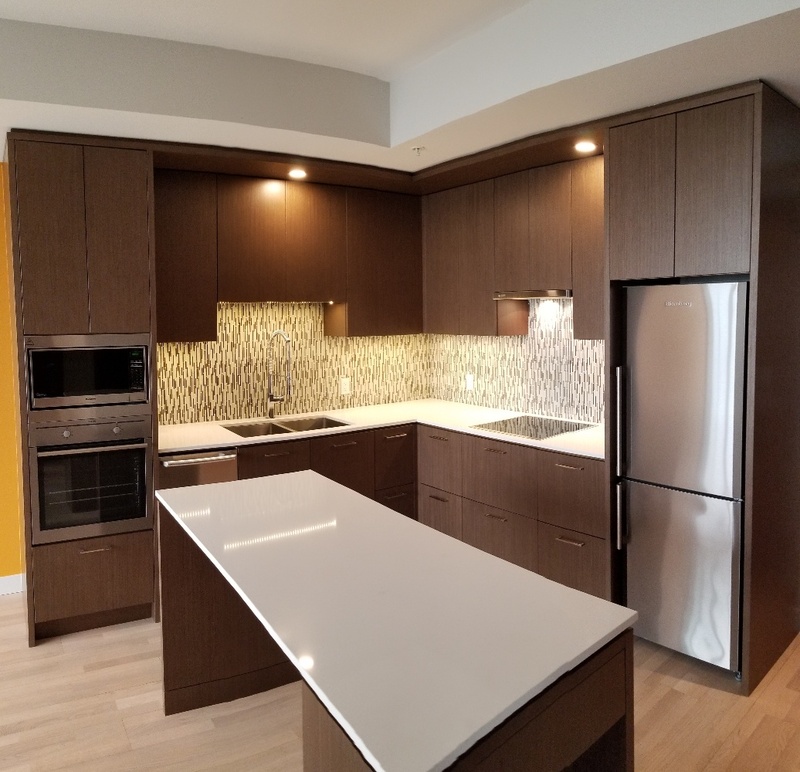 That is why every detail has been carefully considered to set a new standard for living at 3 Civic Plaza from the most modern features to the smallest finishing touches.